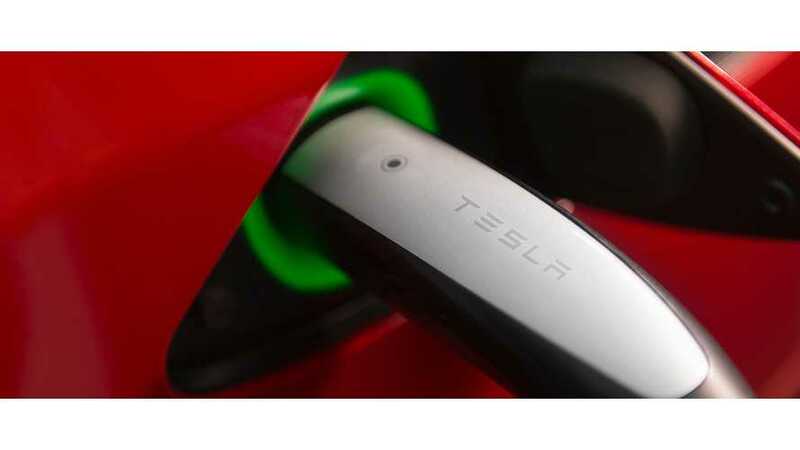 Tesla's Latest Patent Is For A "Methodology For Charging Batteries Safely"
One of Tesla's latest patents focuses on a topic that we had thought was already taken care of...safely charging batteries. Apparently, Tesla thinks charging can be done more safely with the use of a fault-detection apparatus. “An apparatus and method for identifying a presence of a short circuit in a battery pack. 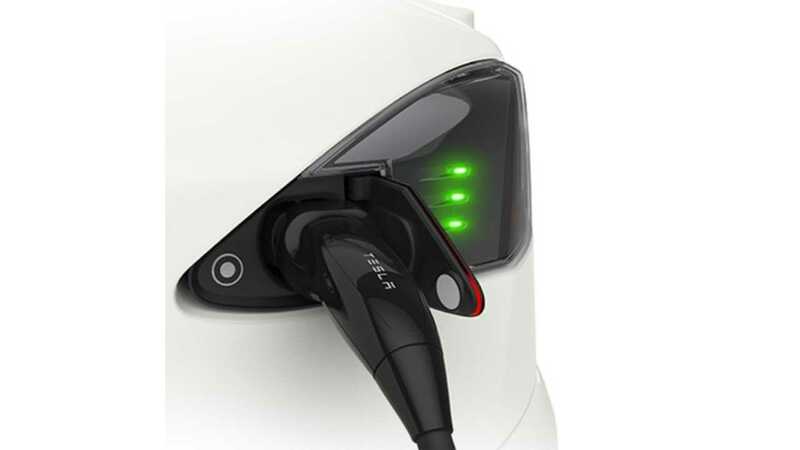 Safety is always priority #1, so it makes sense to focus on charging as safely as possible, but with only a few documented incidents with electric vehicle while charging, we had thought a high level of safety had already been achieved. However, Tesla believes there's room here to increase safety to the next level and we applaud the automaker for its efforts.